UPDATED November 25–This is the current construction schedule for 1 The Esplanade – L Tower parking and Backstage condominium – for November 22 – 28, 2014. Subcontractor, Italform doing high elevation rescue training off the crane. Electrical and plumbing subcontractors working in the building from 9:00 am. 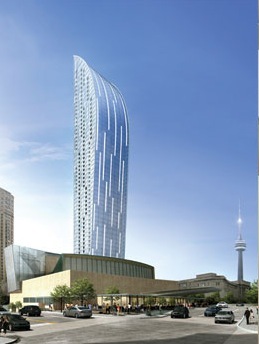 CANCELLED – 28thFloor slab concrete pour #2, by subcontractor Italform, scheduled to begin at 10:30 am. After slab, wall concrete pour (45 metres of concrete). 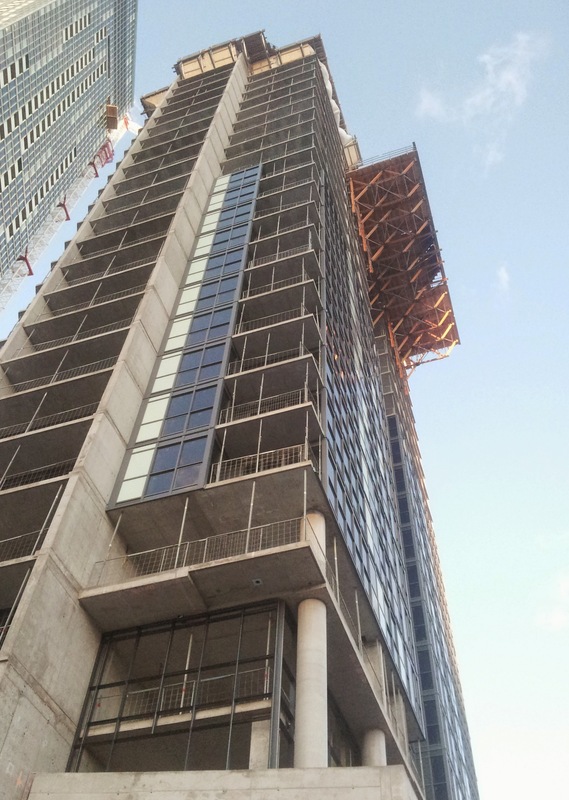 Rescheduled from Monday: 28thFloor slab concrete pour #2, by subcontractor Italform, scheduled to begin at 10:30 am. 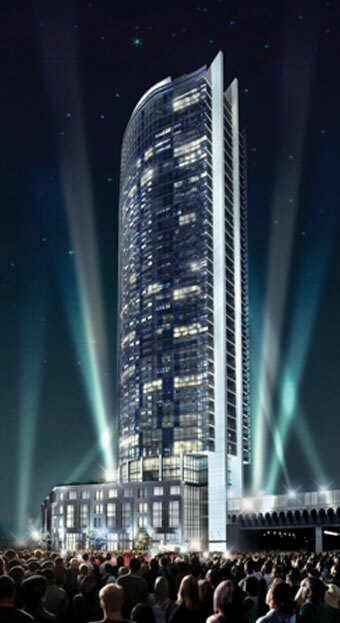 28th Floor slab concrete pour 3, by subcontractor Italform, scheduled to begin at 10:30 am. 29th Floor slab concrete pour #1, by subcontractor Italform, scheduled to begin at 10:30 am.